Special low rates for government transactions. Early opt-out clause where permitted by law. We will finance the total package; AEDs, trauma lights, rugged computers, medical gear, stretchers, GPS units and software. One easy payment covers the whole package. 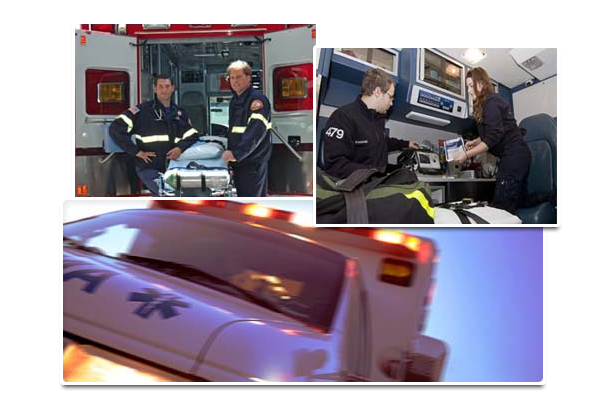 Financing for ambulance renovations; make your vehicle like new again without the cost of a new vehicle. Ask us how. Complete one of these simple applications today to see how much you may qualify for.